Insurers and insurtech startups continue to form partnership arrangements that go beyond the traditional supplier-buyer relationship. Thus, it is important to understand what makes such relationships work most effectively. Recently Celent’s Michael Fitzgerald published a report titled Insurer-Startup Partnerships: Key Success Factors, where he highlights the increasing investments that are being made in insurer – start up partnerships. Incumbent insurers face both challenges and opportunities from concurrent forces. Dramatically changing customer expectations and low investment returns threaten both property and casualty and life insurers. Declining participation rates and indifference from millennial consumers restrict growth in life companies. Technologies such as driverless cars and sensors (Internet of Things) promise to shrink revenue in P&C. To evolve their business and technology models, insurers are diversifying their approach to automation. Historically, in most insurance technology initiatives, the projects were fairly well-understood and had likely been implemented before. Policy, claims, and billing administration replacement efforts were typical of these automation investments. In contrast, emerging digital approaches are uncertain and require new service models, products, and capabilities. The continued rise in insurance-related technology startup funding reflects the changes which are underway in insurance IT. Insurers need advanced skills in emerging technologies. Technology startups need industry and regulatory compliance knowledge. The result has been an increasing number of partnerships between insurers and startups that go beyond a supplier-buyer relationship. However, there are significant barriers to success on both the insurer and the startup sides of this equation. Insurers must address risk-averse behaviors and increase decision speed. Startups need to scale (gain customers), understand the regulatory environment, and navigate opaque insurance products. Left unmanaged, partnerships do not create their expected value. The report indeed presents the feedback of 89 insurers and 78 insurance-focused startups from online surveys regarding best practice in partnership management. 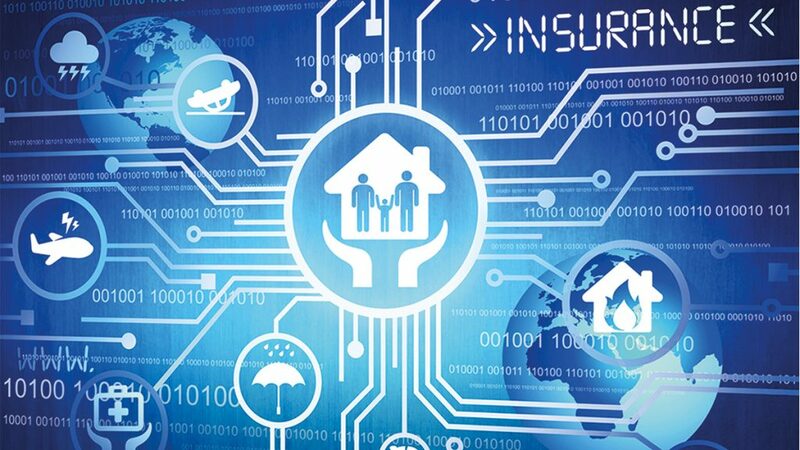 The major finding is that the two groups are generally aligned in terms of the importance of insurance innovation, but that there are key challenges related to initiative definition and accommodation of different cultural norms that must be addressed. Cultural alignment and a shared vision are key. Startups perceive that they are being more disruptive than they actually are. Leaders of innovation initiatives must seek and implement bridging activities that join the two worlds. Success will come to those insurers and startups which are able to make the necessary adjustments to their own preferences, cultures, and working models to create meaningful partnerships.